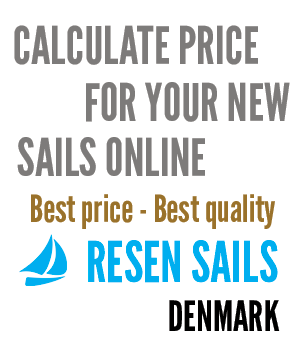 Prices for sails to P 28, Pacer 376, Paine 47, Panda 38, Pandora 22, Pandora 23, Pandora 700, Parant 25, Passat 26, Passat 27, Passat 28, PB 63, Pearson 28, Pearson 30, Pearson 33, Pegasus 25, Pegasus 700, Pegasus 800, Pegaz 31, Performance 35, Petterson 767, Phantom 34, Phantom 42, PI 14, Pinochio 23, Pioneer 930, Pionier 10, Pirate 17, Pirate International, Piraya 24, Platgatter, Player 31, Player 311, Pogo 30, Pogo 6.5, Poker 27, Poker 84, Polaris Drabant, Polca 28, Polo 86E, POP 16, POP 16:2, Posiedon 33, Prelude, Pretonen, Prima 38, Primvent 23, Princess, Princess 28, Princess 28 MKI, Princess 28 Mkii, Princess 32, Pronavia 35, Pronavia 38, Prospect 28, Prospect 900, Puzzle 36, Puzzle 39 m.f. sailboats. Resen Sails.